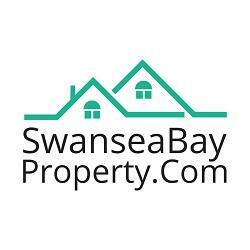 Fast house sale Swansea, Neath & Port Talbot.. Houses bought quickly for cash with no fees to pay. Sale in 21 days or less. Call Chris 07984 180 799.